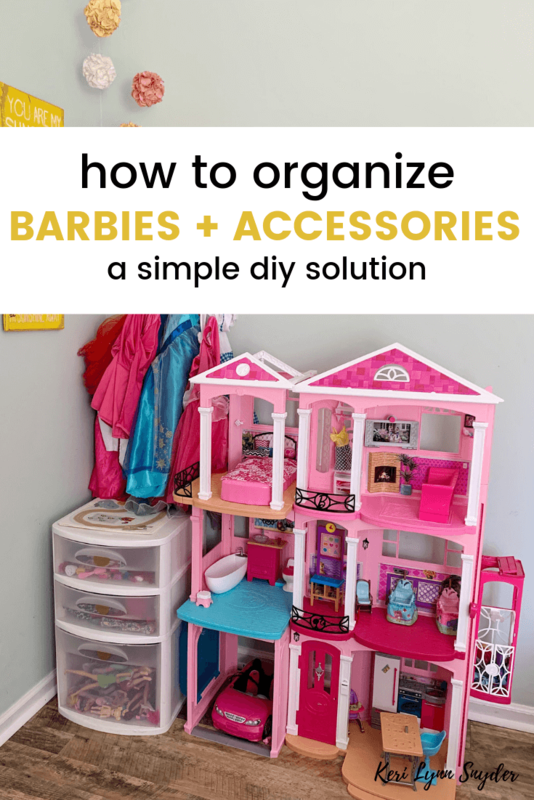 DIY ideas on how to organize barbies and accessories. 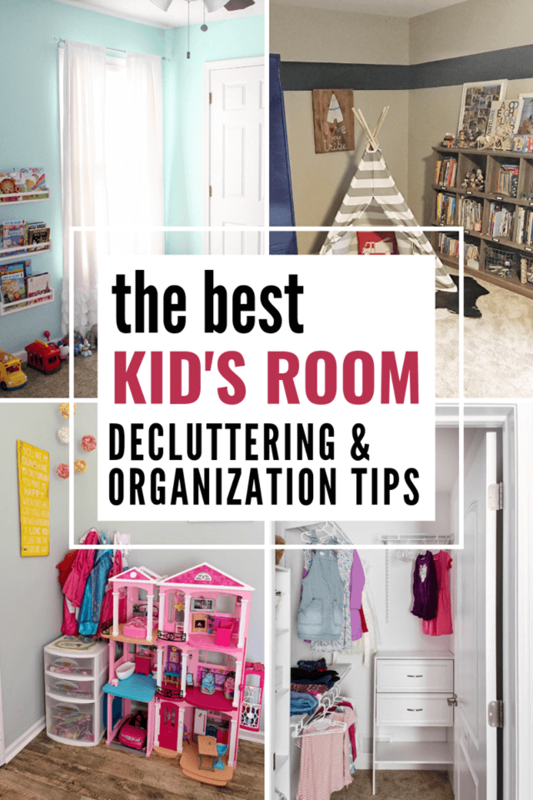 Declutter and organize the toys so your children can enjoy and play with their toys. 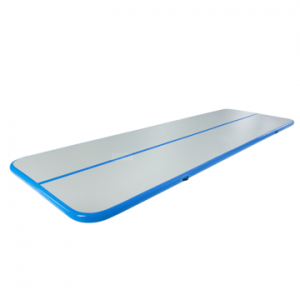 This week we are focusing on the kid bedrooms and toys. 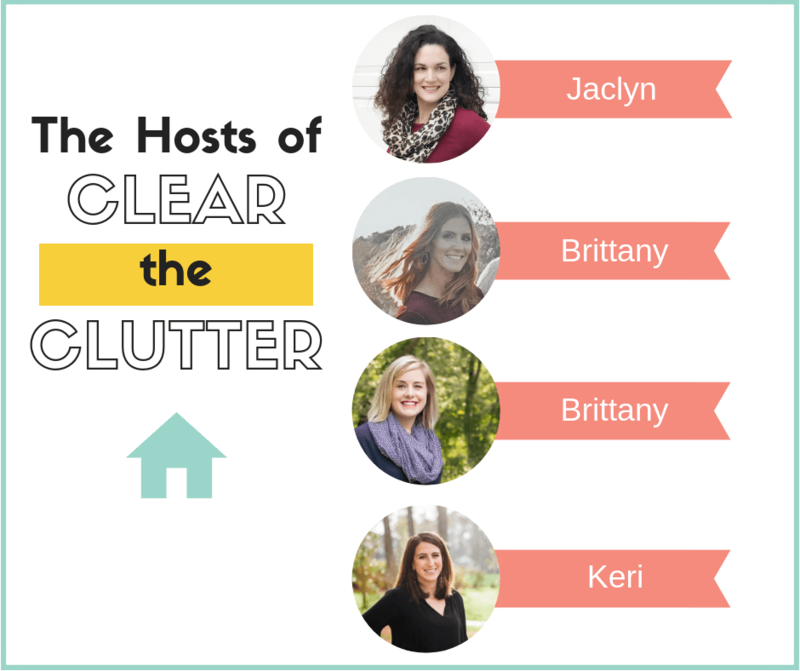 We are in week four of the Clear the Clutter Challenge. In week one, we talked about how to declutter the kitchen, week two we focused on the living room, and last week we focused on the master bedroom and bathrooms. 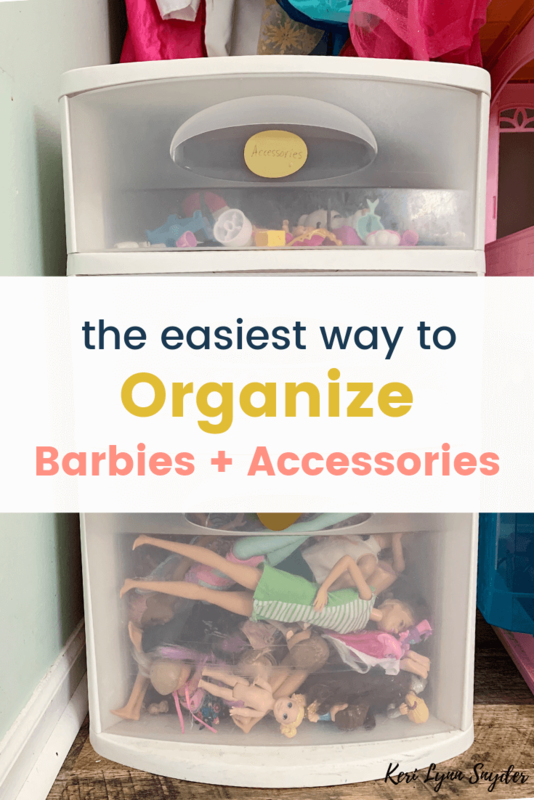 I decided to focus on how to organize Barbies and accessories. Any mom of girls knows how chaotic the Barbies can become. 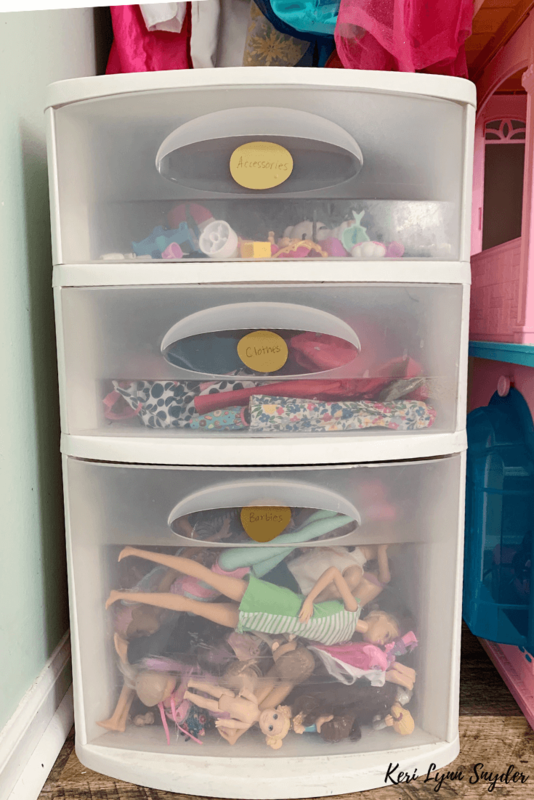 We recently started using a good system for Barbies that keeps things organized and is extremely simple! Step 1: Sort through everything and determine what goes and what stays. Anything that is broken or missing pieces needs to go. Step 2: Decide on a system for organization. Originally, we were dumping all of Barbie’s items into a container. While it worked at containing everything, it was frustrating having all of the things together. As I researched ideas, I knew I did want something too organized because it just is not practical. Then I saw a three drawer bin (similar one) that we have and decided to try it out! Step 3: Set everything up! I love that this organizer bin has two smaller drawers and then a deeper drawer. 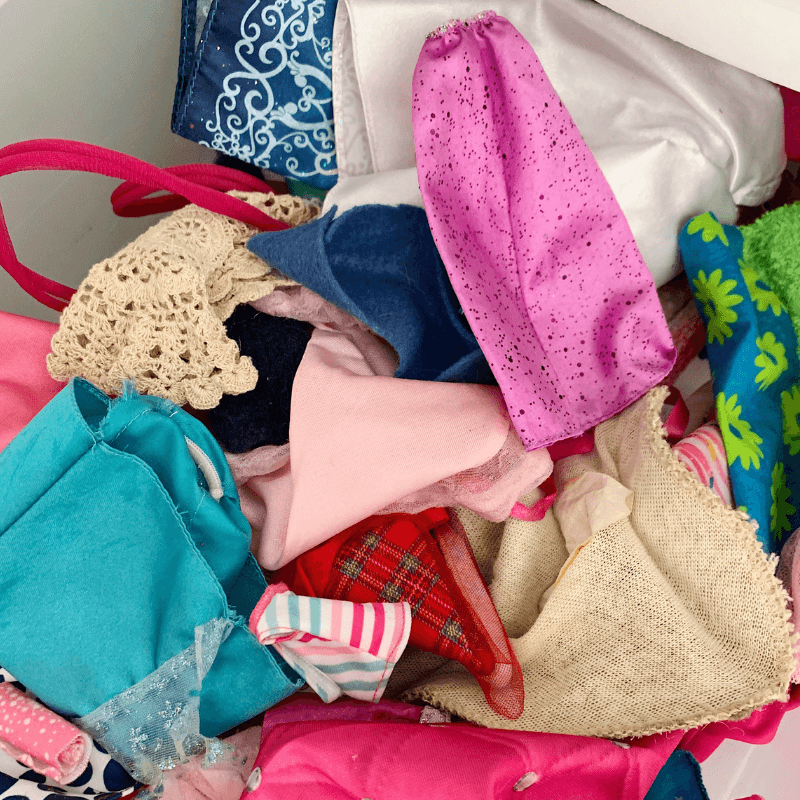 We use the top drawer for all of Barbies accessories. The middle drawer holds all the clothes and the bottom drawer holds all of the dolls. 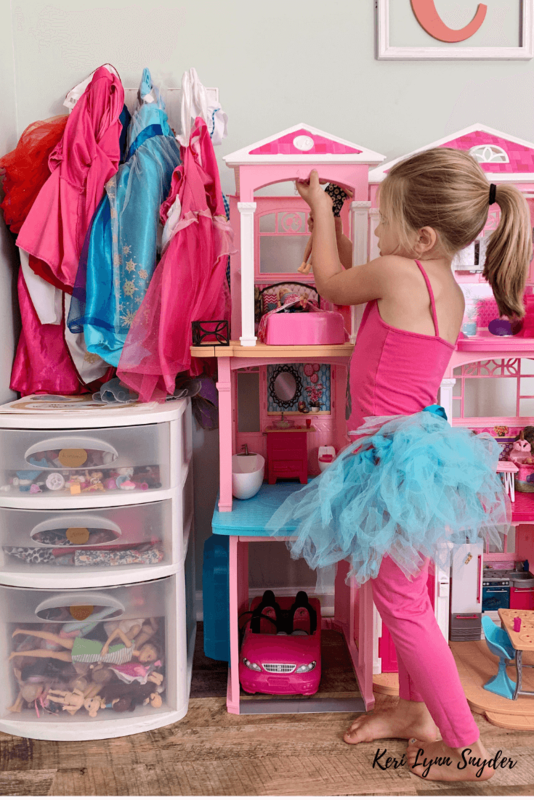 This organization of Barbies works well because kids can easily keep it up. 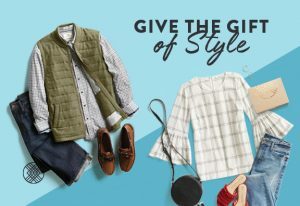 Try it out and let me know how it works! 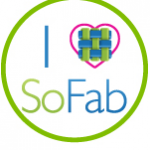 Want more organization tips for toys? 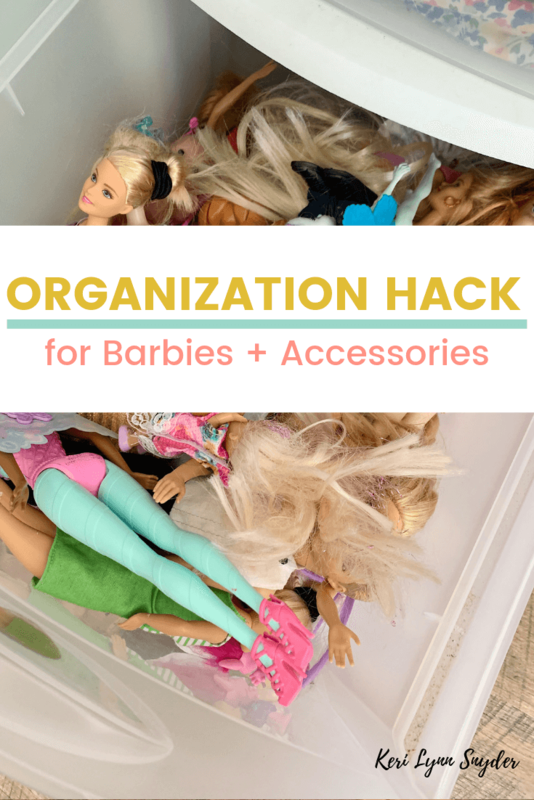 Read my best toy organization tips.